DStv is known as the top cable TV provider in Nigeria and Africa; a position it has held for over two decades. 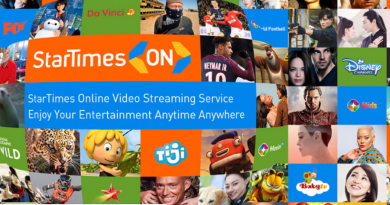 This is mainly due to the fact that it offers high-quality channels and features you would only get from very expensive western cable TV providers. However, you should expect to part with a reasonable amount if you are going to patronize this TV provider since quality doesn’t come cheap. Multichoice, the parent company which provides digital TV through DStv decoders released a number of decoders to suit the need of every user. These decoders have different features and are available at different prices. You could still get to watch your favourite channels regardless of the decoder. In this article, I am going to review DStv Explora prices in Nigeria and its subscription costs. The DStv Explora decoder is similar in physical appearance to the old DStv HD decoder which might make some to wonder why they would have to spend more to purchase this decoder when they could just opt for the more affordable HD decoder. Well, what makes the Explora decoder stand out is its abundance of features. For one, it has the DStv Catch Up feature which is available to DStv Extra and DStv Compact customers. DStv Catch Up allows you to view episodes of shows without having to watch directly from your decoder or TV. Through this feature, you can watch any show, event on the go, whether on your smartphone, tablet or laptop. 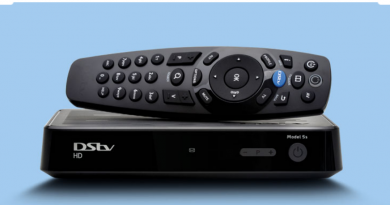 Although I have talked about the distinct feature that sets the DStv Explora apart from the basic HD decoder, there are other features you should know that could give you more reasons to switch to the Explora. DStv Explora allows you to record programs so that you can watch them later. This is due to its in-built PVR that enables you to record up to 220 hours of programs. These programs could be movies, football matches, series, and events. You can schedule the recorder to record a program even before the program starts. You can also simultaneously record a channel while viewing another channel. These three features make viewing more flexible and convenient. Imagine you are watching your favourite live show and you had to get something from somewhere far off, you can simply pause the show and go get what you need. You can also leave the show to play on and rewind whenever you come back. The Explora also allows you to catch up on the last episodes of series you missed. All you are required to do is to simply connect your decoder to the internet and download the episodes you desire. You can watch these episodes anywhere and anytime whether on your tablet or smartphone. However, you can only download and watch episodes that are available on the Catch Up feature. This feature helps you organize your recorded shows making it easier for you to find the much-needed shows. This gives you access to blockbuster films. However, you can only rent them for 48 hours. The prices of DStv Explora decoders in Nigeria varies and this is due to the features and several offers that they come with. DStv attaches a month subscription fee to the decoders and this raises the prices. 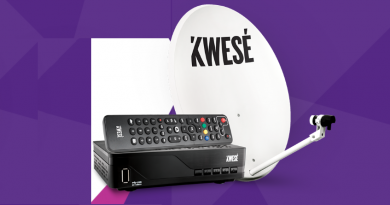 You would have to spend a reasonable amount to purchase a decoder, depending on the package plan you are going for. Below are the current prices of DStv Explora in Nigeria. DSTV Explora Packages are the same as with every other DStv Package on any other DStv decoder. Below I have listed the packages offered and their monthly subscription fees. The DStv Access Package provides you access to over 84 local and international channels and 11 audio channels. The package has channels dedicated to sports, African and foreign movies, Nigerian and International news, entertainment and so on. The DStv Family Package is the second cheapest package and with just N2,000 extra you will get 17 more channels added to your DStv Access Package. These channels are dedicated to sports, news, movies, series and everything you can find on the Access package including 17 additional channels to choose from. This package is also suitable for the family as it provides access to both adult channels and children shows. 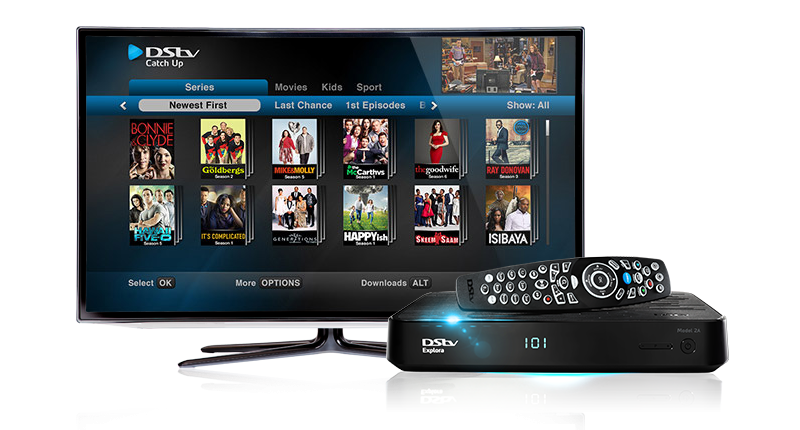 DStv Compact is quite similar to the DStv Family Package in terms of the channels it gives you access to view. However, there are additions of several other sports channels which make this package the best for sports lovers. The only problem you would encounter with this package is that you can’t subscribe to it if you are using a DStv HD decoder. You would have to buy a DStv Explorer decoder instead. With the DStv compact package, you get 123 TV channels and 11 audio channels. This is the highest package offered by DStv and it consists of 139 TV channels and 47 audio channels including a combination of channels from all the packages listed above. This package offers every form of entertainment and learning you would need including a reasonable number of news channels. The DStv Explora is the best decoder option and the only option to consider if you are planning to buy a DStv decoder. This is because of the features it has and the freedom from restrictions compared with its counterpart. You can get your DStv Explora decoder from any accredited dealer, DStv office or from online shopping sites like Jumia and Konga.